Narayan Man Bijukchhen, born on 10 March, 1939, is a senior communist leader and chairman of Nepal Workers & Peasants’ Party (NWPP). He is also well known as Comrade Rohit. 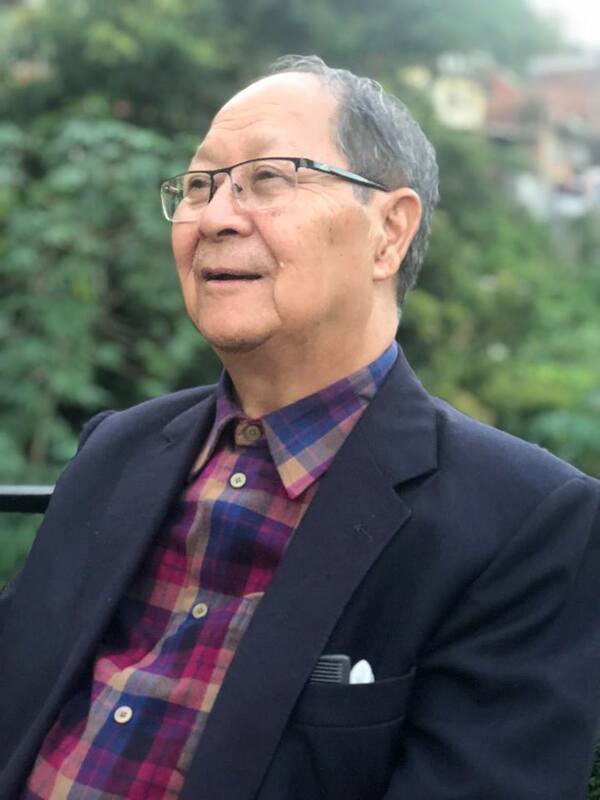 He started his political career in late 1960s as a student leader and as a central committee member and zonal committee incharge of Nepal Communist Party in 1971. He founded NWPP on 23rd January 1975 and since then he has been leading the party as a chairman. The guiding principle of NWPP is Marxism- Leninism & Mao Tse Tung Thought. Comrade Rohit has continuously been elected the member of parliament from Bhaktapur in 1992, 1994, 1999, 2008 and 2014. He was elected as a Constituent Assembly member in 2008 and 2014 that shows a clear picture of people’s trust and support upon him. He was elected Ward Chairman of Bhaktapur Municipality in 1961 and contributed in pioneering to bring changes in the town. Today, Bhaktapur stands on the strong foundation he laid more than half a century before and people widely believe that Bhaktapur gained its name and fame due to his guidance and the preservation of cultural heritages, art and culture could be possible because of his inspiration and efforts. As a result Bhaktapur today stands as a tourist destination as well. Senior leader Rohit is also a well-known author and often uses his pen-name Hari Bahadur Shrestha. His dozens of books on various subjects are published. ‘Vietnam, An Introduction, 1965’, ‘China Visit, 1969’, ‘Refutation of the Erroneous Ideas in the Communist Movement in Nepal, 1976’, ‘The Fall of Soviet Revisionism to Social Imperialism, 1975’, ‘World’s Popular Labour Movements, 1982’, ‘Nepal-India Relations and India, 1985’, ‘Socialism and its Relevancy, 2001’, ‘Stories of Hari Bahadur Shrestha, 2002’, ‘Letters from Prison, 2012’ , ‘Bhaktapur After A Century, 2015’ are the names of few books written by him. He began his writings in the early 1970s and even after five decades he has continuously been serving the people through political works and literary writings. Rohit is regarded as a selfless and visionary leader. Also, he is well known as a true patriotic leader.